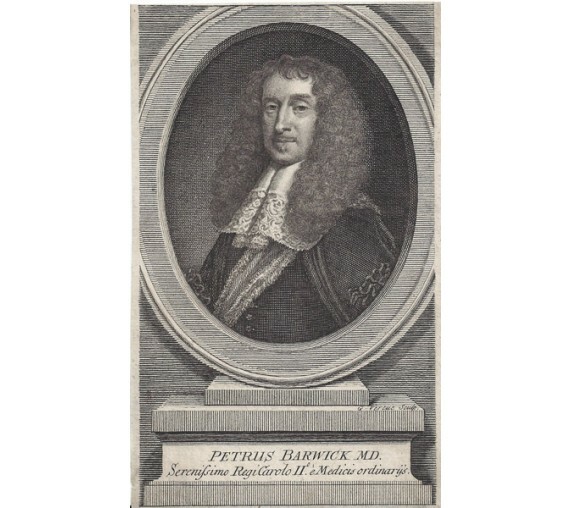 Peter Barwick (1619-1705) was an English physician and author. 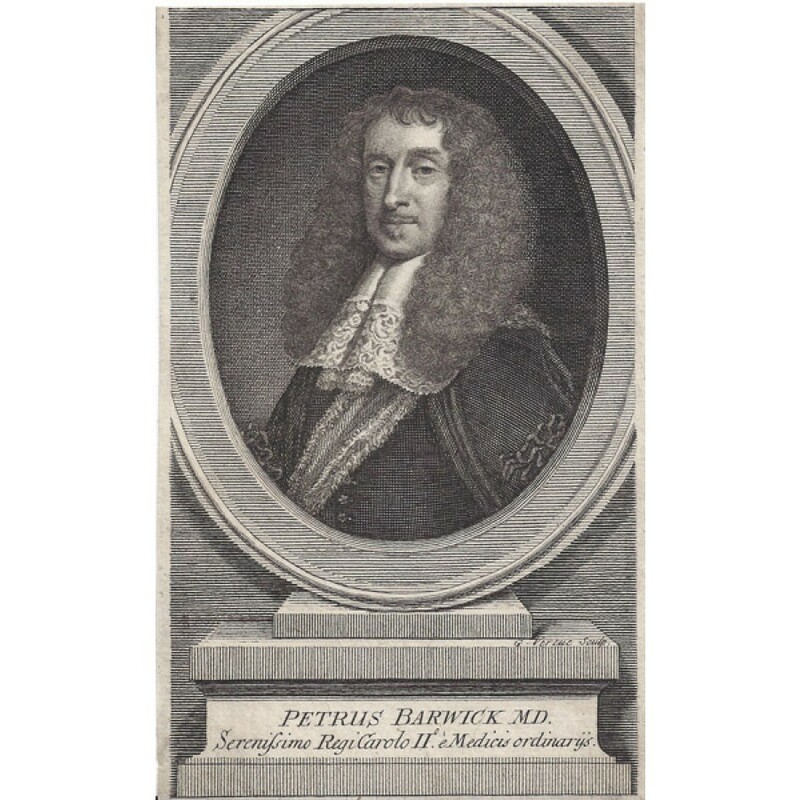 At the Restoration he was made one of the Charles II's physicians in ordinary, and was known in his profession particularly for his treatment of smallpox and all sorts of fevers. 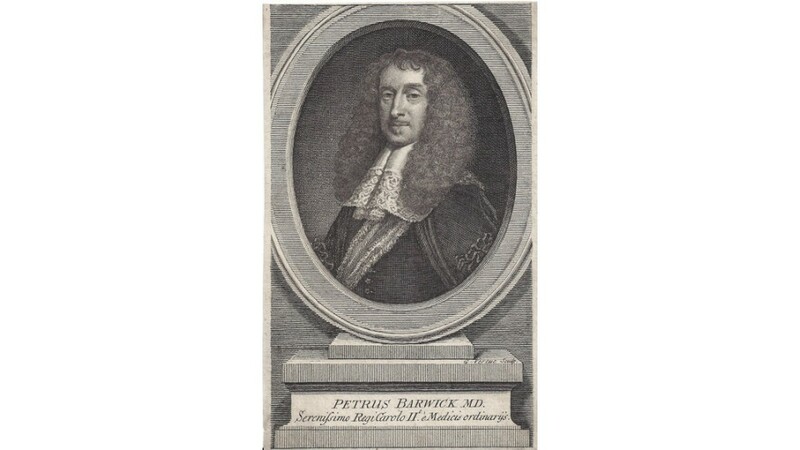 Thin margins.